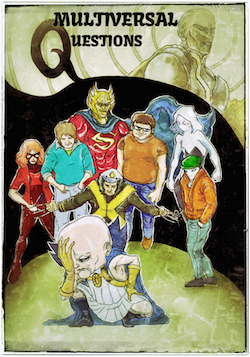 This week after 150 numbered episodes since starting, the recap of the Exiles is done. Wait, there’s a new series currently running? Daaaamn. Well at least these important canonical moments won’t be ignored. Wait, they aren’t remembered and that one shot we covered two weeks ago isn’t mentioned? Daaaaamn. Well enjoy our victory lap. Check out the notes and image gallery after the jump! This week Luke and Devin cover the intermediate Exiles story, Exiles: Days of Then and Now where you get a lot of callbacks and different artists but not much else. Episode 123: Too X-men To Live, Too Sword To Die! This week – Luke and Devin finish up their coverage of Exiles Vol 1 and the New Excalibur crossover – X-MEN: DIE BY THE SWORD! Who will join The New Exiles? Also I guess, other stuff! This week Luke and Devin decide to skip the parts of Heroes Reborn that not only don’t happen in an alternate universe – but that are also not online – to get back to their friends the Exiles – who then visit Counter-Earth #3, deal with a bunch of corpses, and then fight some Russians. It’s a bold new start, with a brand new attitude – but you still gotta catch’em all! 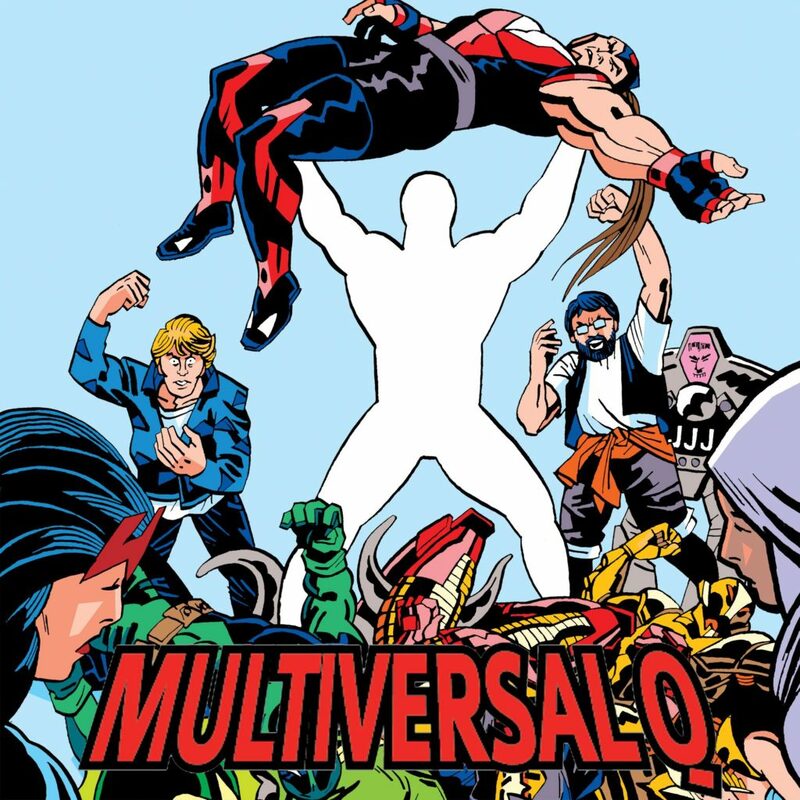 This week Luke and Devin meet up with their old friends the Exiles as they visit Marvel 2099 and the Squadron Supreme, but as your MultiversalQ hosts approach #100, something dangerous is on the horizon! Luke and Devin are back for more Exiles Exventures as the team travels to the New Universe, an Exile dies, a new member joins, and there is much singing to be had by all. Our cover art is by Kyle Latino and our theme music is by Vibe Leviathan. Image gallery after the jump! Luke and Devin travel with the Exiles as Beak returns to the 616 mid-House of M, the team fights Proteus, the World Tour begins and then follow as Beak joins the Teen Brigade and we’re introduced to the prototype of Miss America Chavez.